Tuesday, May 8, 2018, 3:30 – 5:30 p.m.
Humanities Without Walls is a consortium of humanities centers and institutes at 15 major research universities throughout the Midwest and beyond. In summer 2017, this consortium sponsored a national summer workshop for doctoral students interested in learning about alternative academic careers. Selected students attended a three-week intensive, residential summer workshop in Chicago. They participated in discussions with organizers of public humanities projects, leaders of university presses and learned societies, experts in the various domains of the digital humanities, representatives of governmental and non-governmental organizations, and holders of important non-faculty positions in colleges and universities (academic administrators, student services professionals, librarians and archivists, development officers, and so forth). 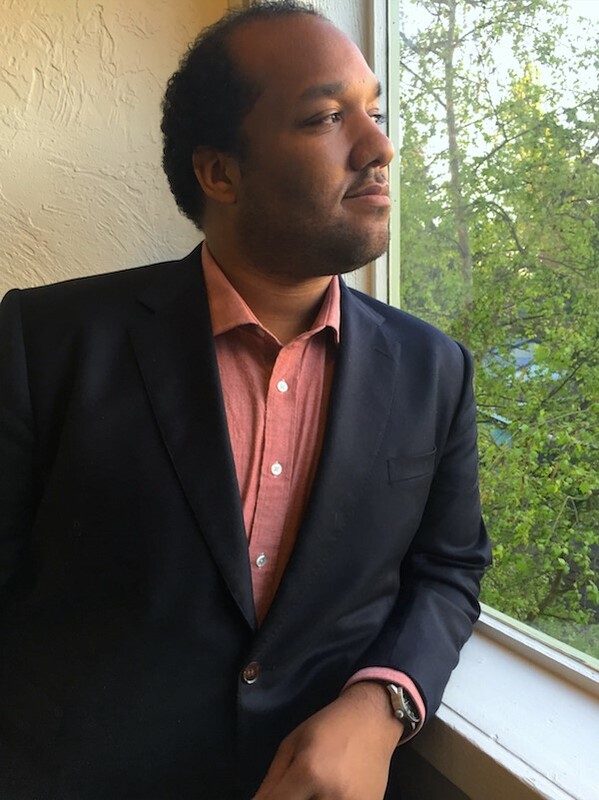 Tim Brown (PhD Candidate, Philosophy, University of Washington), was selected to participate in Humanities Without Walls in Chicago. In this afternoon workshop, open to UW graduate students from across the humanities and humanistic social sciences, he will share insights and resources from his experiences there, and will lead participants in a series of activities and discussions on alternative academic careers. The Humanities Without Walls consortium has announced that it will be hosting its second national workshop in the summer of 2019. A call for applications from UW doctoral students in specified departments will be issued shortly. Interested students are encouraged to attend the May 8, 2018 workshop. For questions, please contact Annie Dwyer, Assistant Program Director, Reimagining the Humanities PhD and Reaching New Publics at the Simpson Center for the Humanities at dwyera@uw.edu or 206-221-3191.